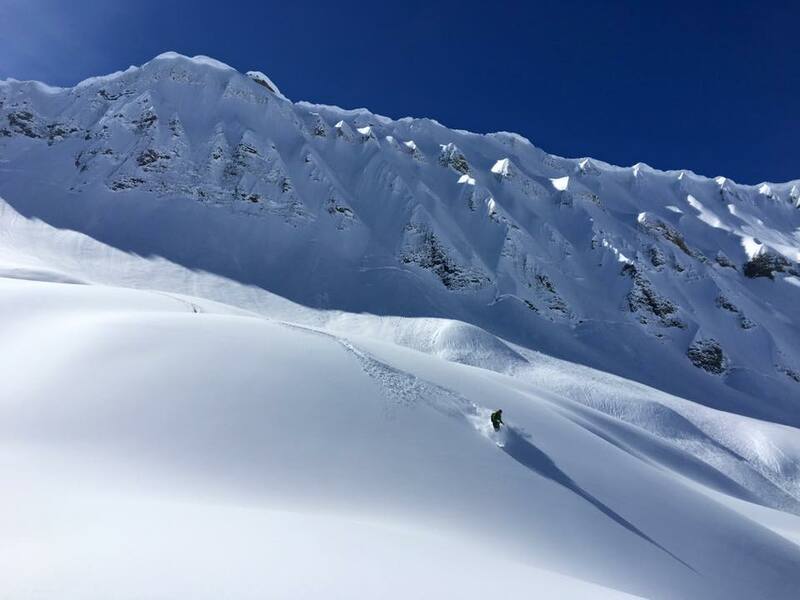 Get the chance to access the best ski spots of Verbier and les 4 Vallées together with Yann, a IFMGA mountain guide from Valais. 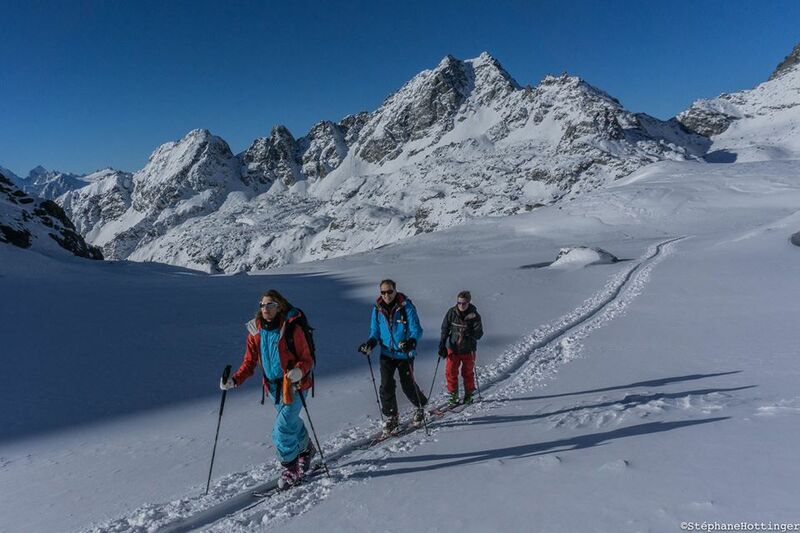 Let’s discover the great ski playground of Verbier and les 4 Vallées. 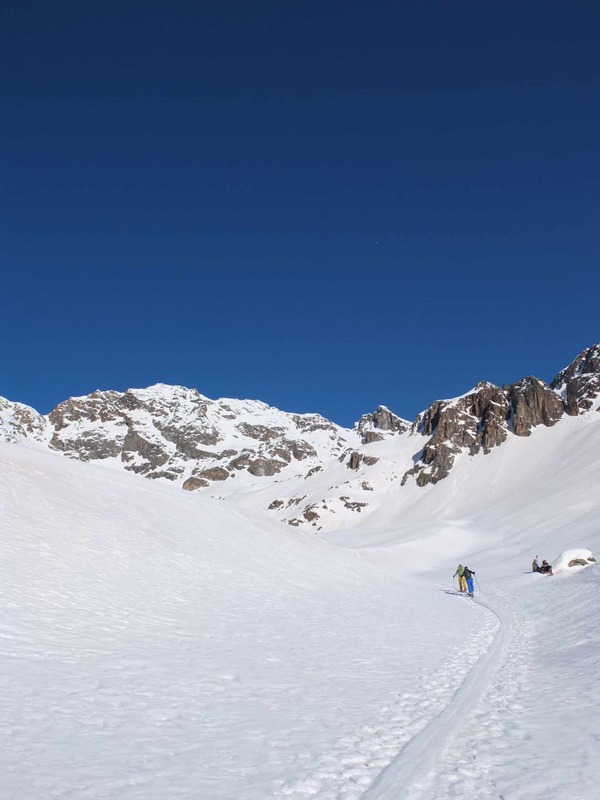 We’ll leave the crowd together and explore the amazing freeride ski runs and ski touring itineraries of the area. I can guide you for one or several days. 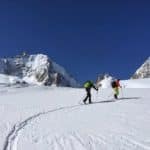 We can stay on the domain of Les 4 Vallées (Verbier, Nendaz, Thyon and Veysonnaz) or go for other amazing spots in Le Valais. 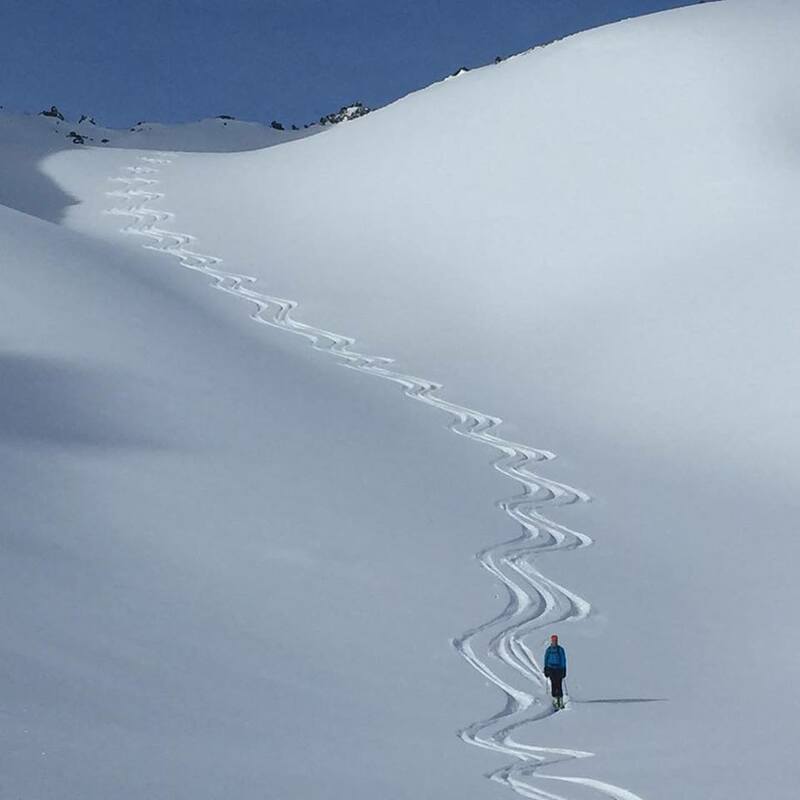 Based on your wishes, the time you have and your ski level, I’ll organize the right plan for you. Please contact me. I’ll be happy to guide you in my favorite spots here. 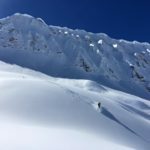 In case I would be busy when you want to come here, you’ll be guided by one of my team mates, local IFMGA certified mountain guide as well. 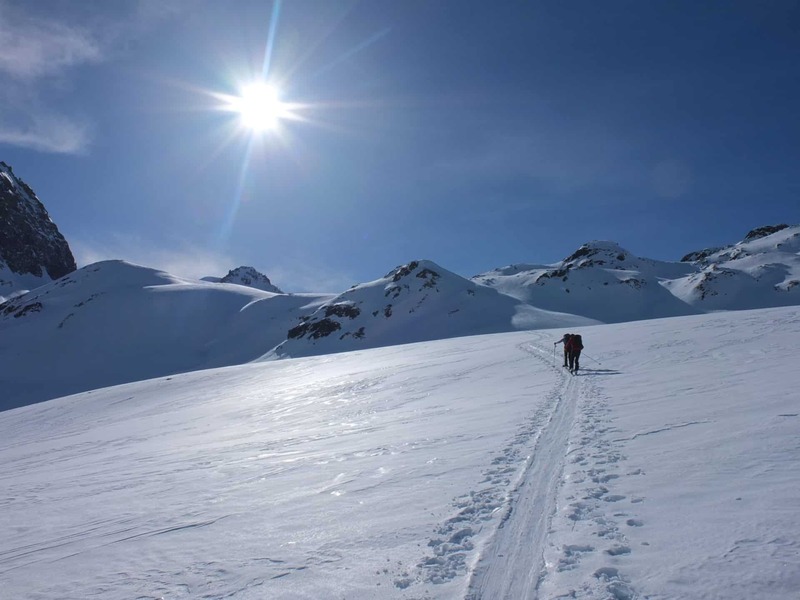 To do off-piste, you will need transceiver, probe and shovel. Attracted by the mountains since childhood, I started with climbing and alpinism. 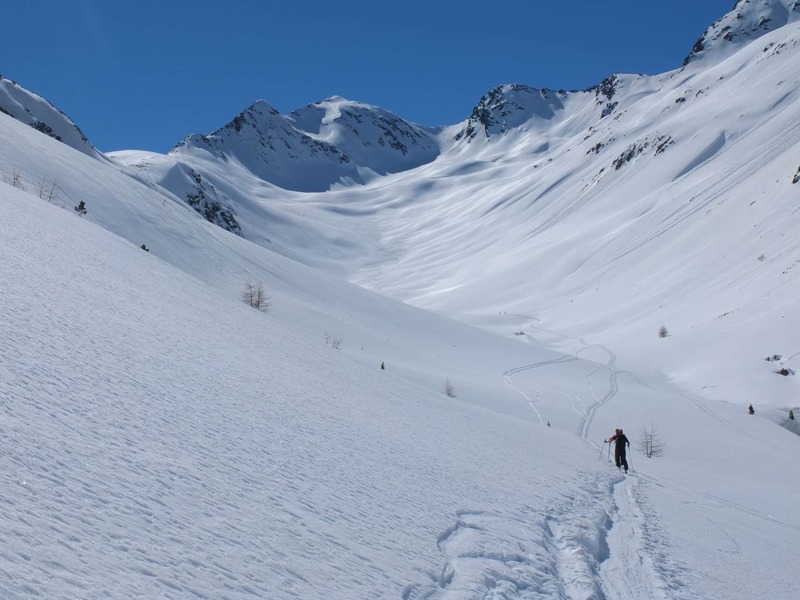 I then discovered my passion for ski touring. 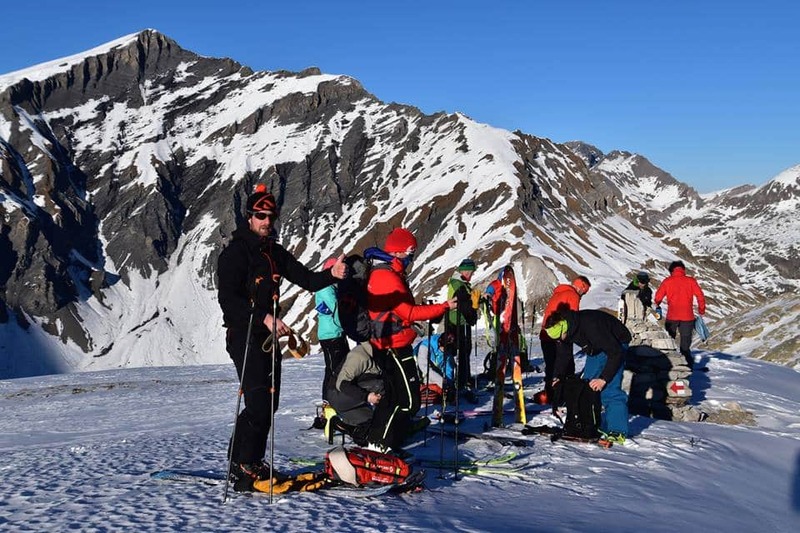 I started a Young&Sport instructor training to lead young people in the mountain, accompanied by guides. 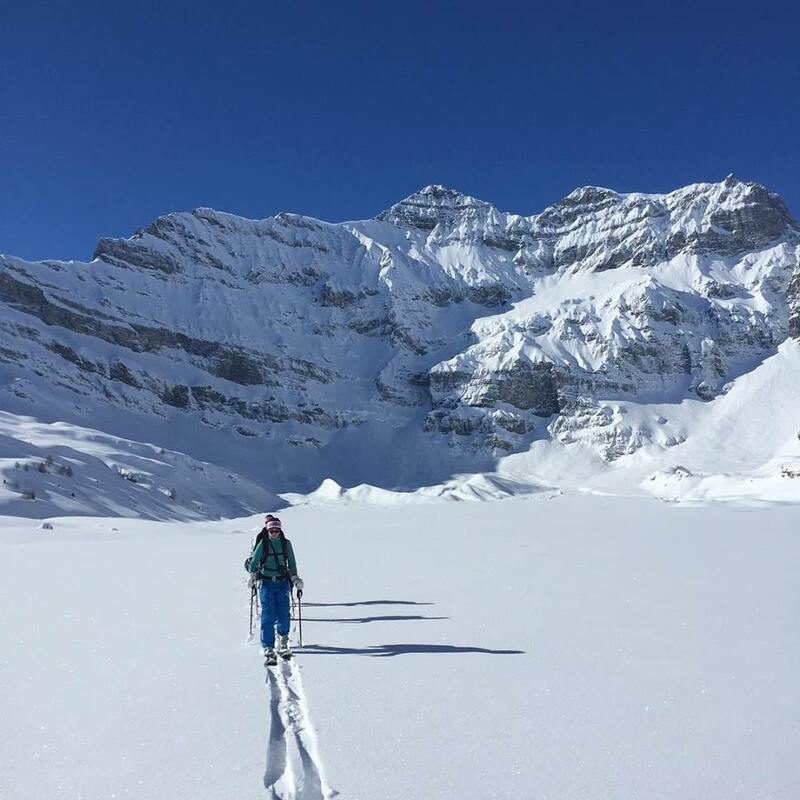 This experience inspired me to become a mountain guide, and I got certified in September 2015. 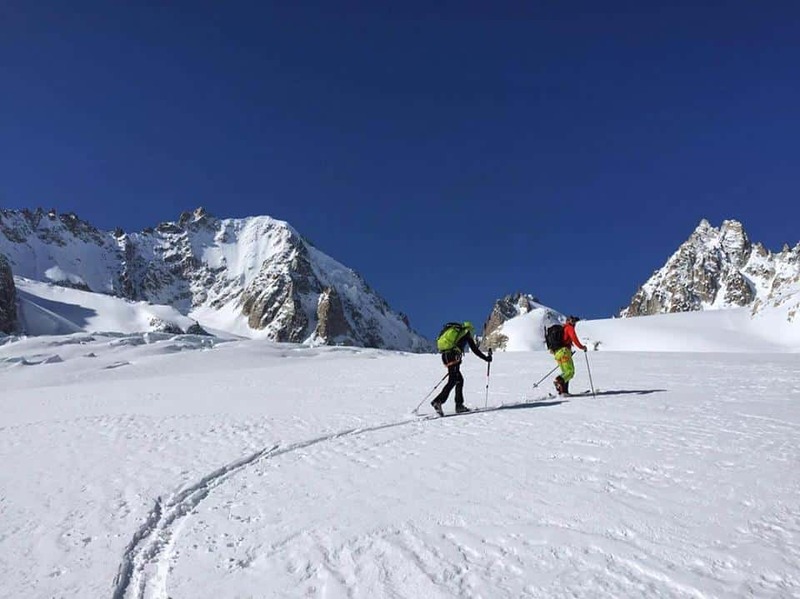 I work in a guide's office with other guides friends as Stéphane, Raphael, Christian and Jean-Luc, mountain leader. What I love the most: make people enjoy, allow them to discover a region, laughing, everything in a safe way. So if there's something you wish, if you dream of exploring a region or country, don't hesitate to contact me. See you soon for new discoveries! our guide Yann. 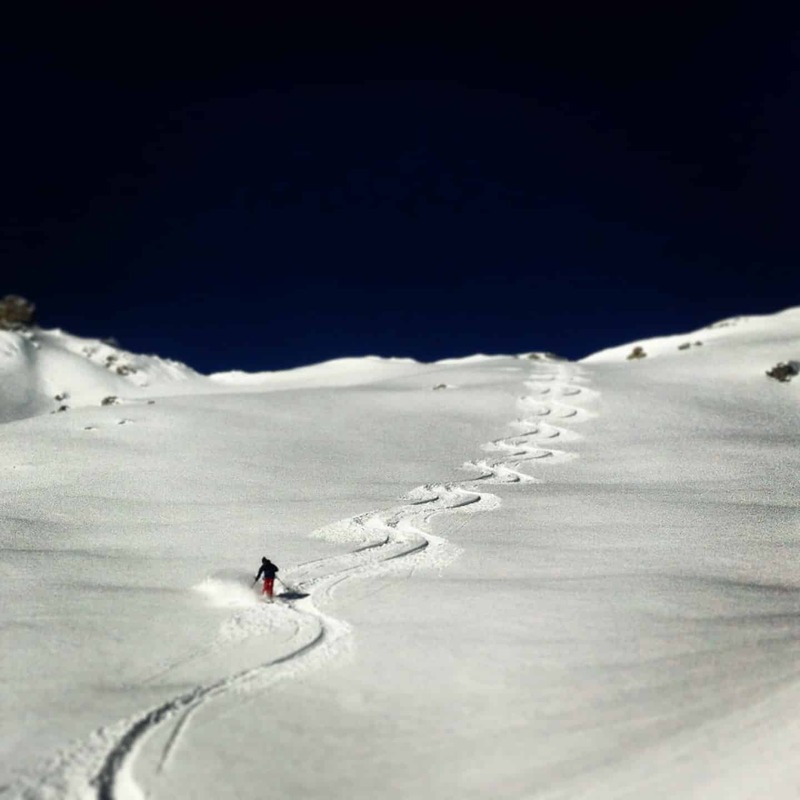 We had great powder and great fun and felt very safe thanks to the experience of our guide Yann. Do not hesitate to hire him! in a breathtaking landscape. Full of energy, Yann is very professional & safe and at the same time relaxed & fun. We had a great time! 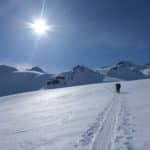 Heliskiing - 1+ day - Interm. Heliboarding - 1+ day - Interm.